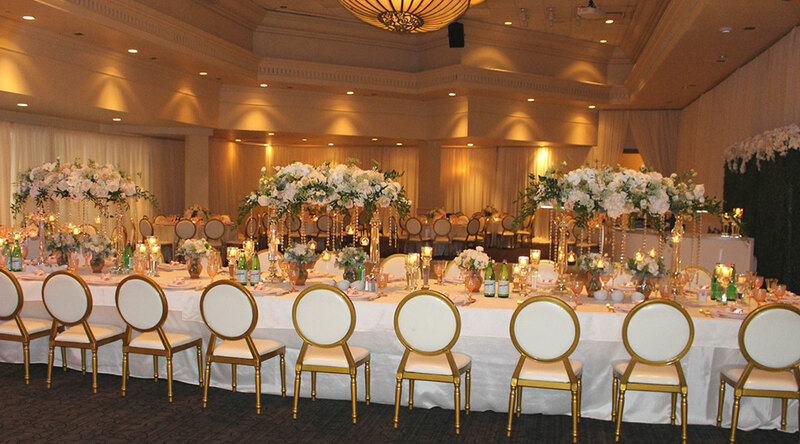 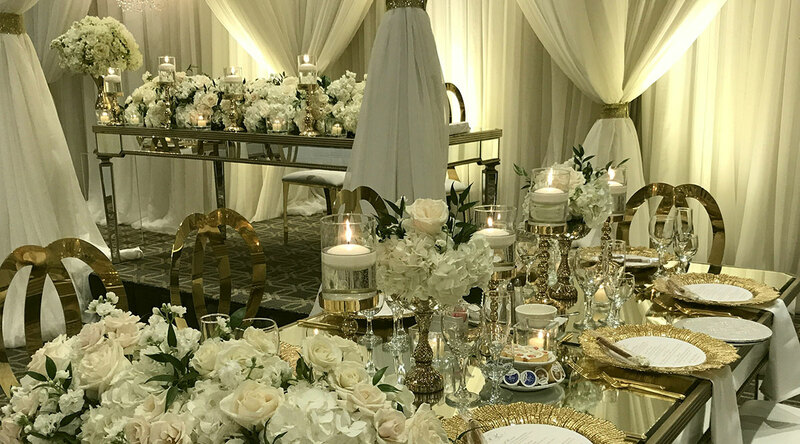 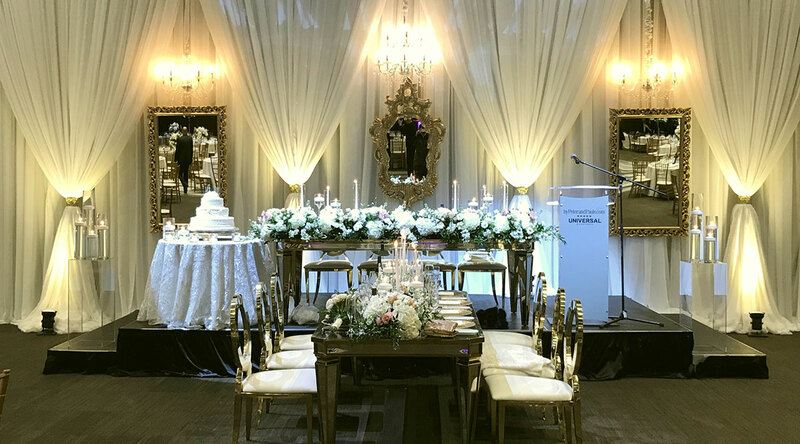 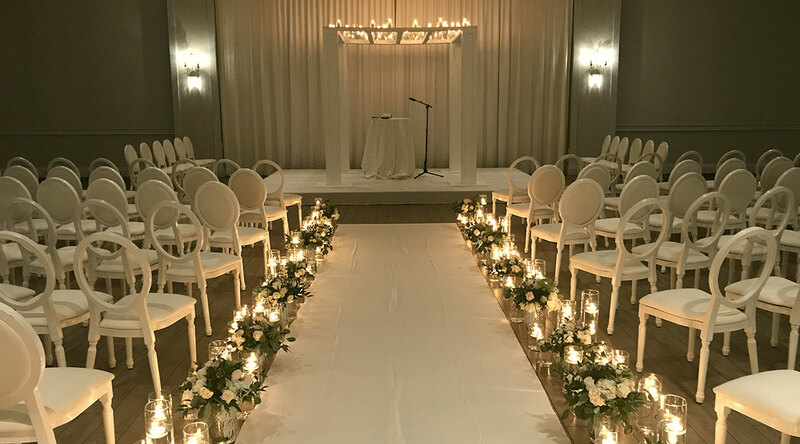 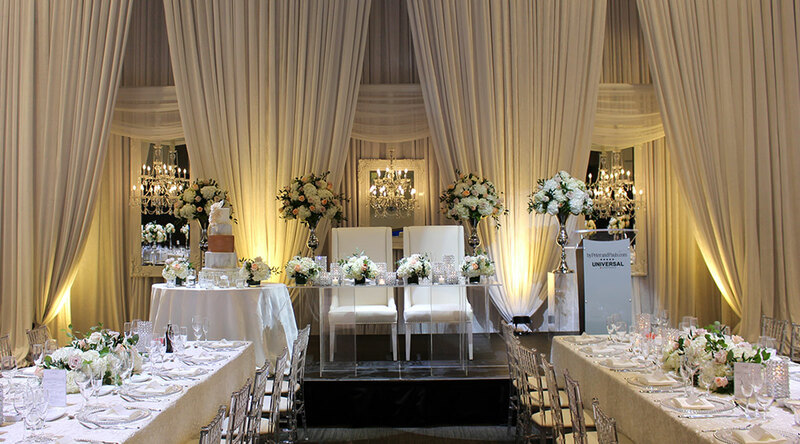 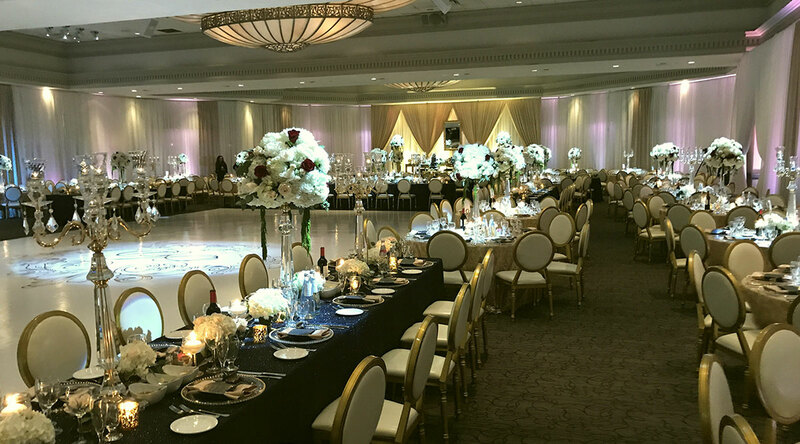 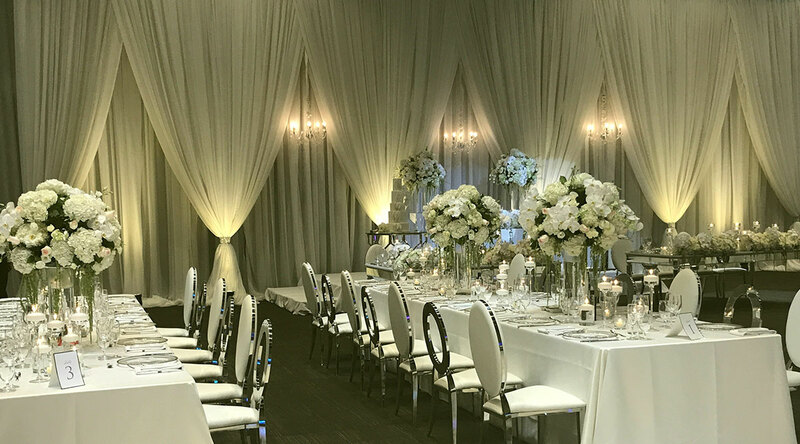 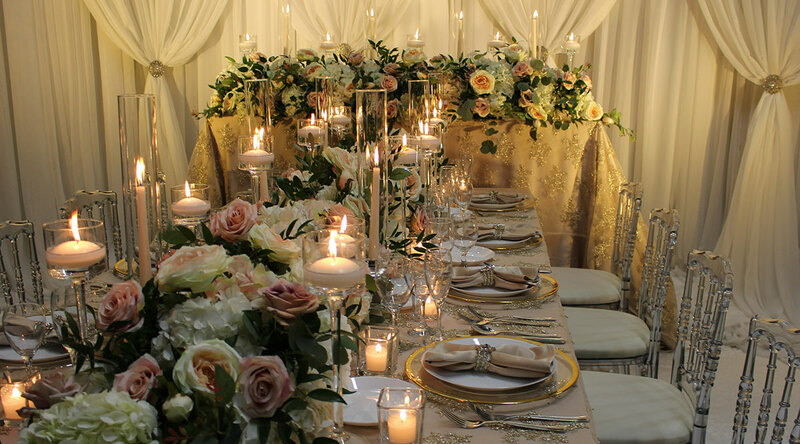 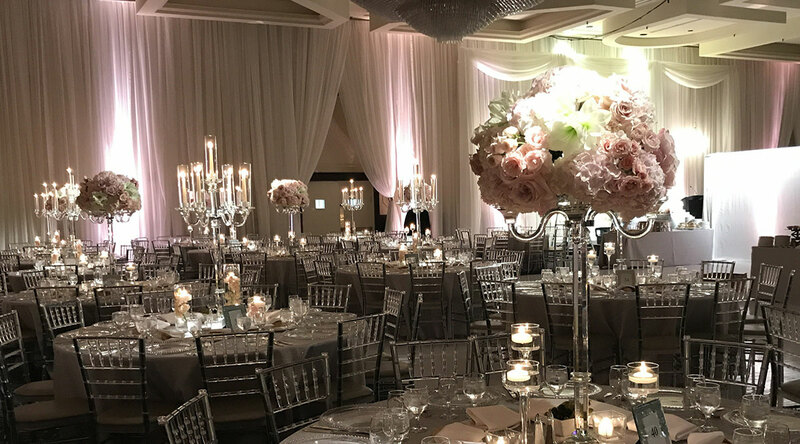 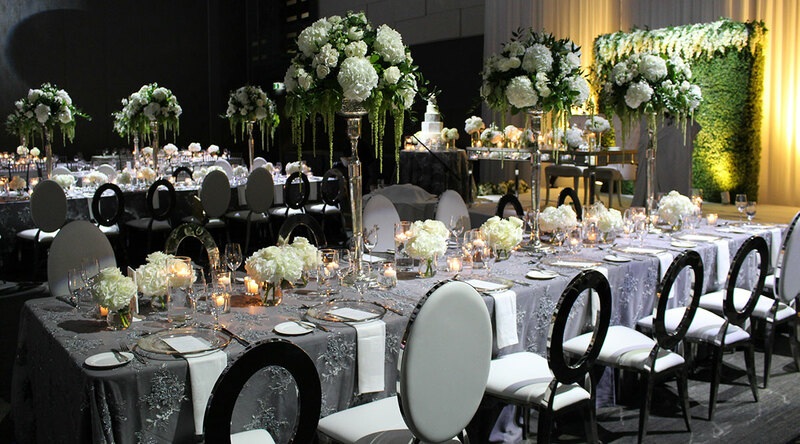 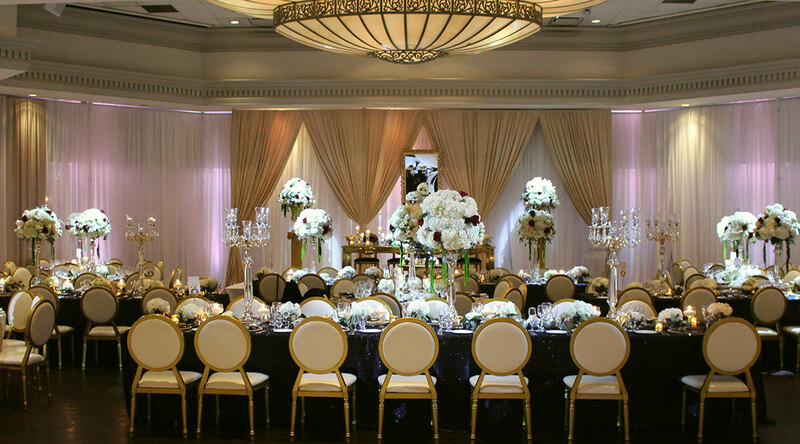 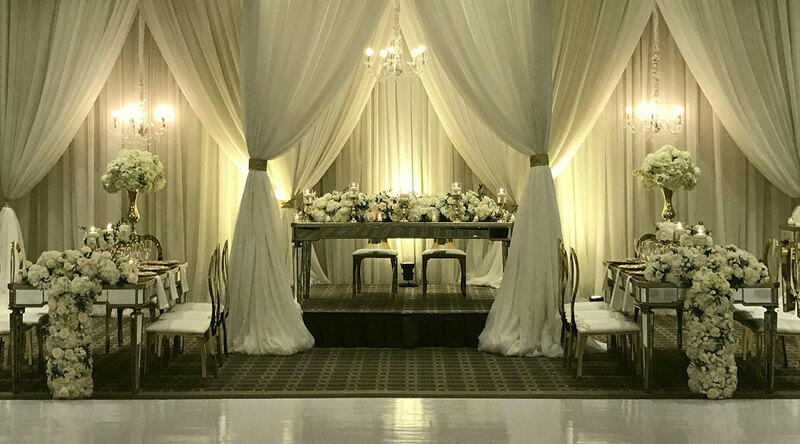 Luxel Decor provides Luxury Table linen, Overlay, Chiavari Chairs, Chair Covers, Unique back Drop, Full Event Draping, Chuppah, Centerpieces, Charger Plates, Candelabras and more to make your event one of a kind. 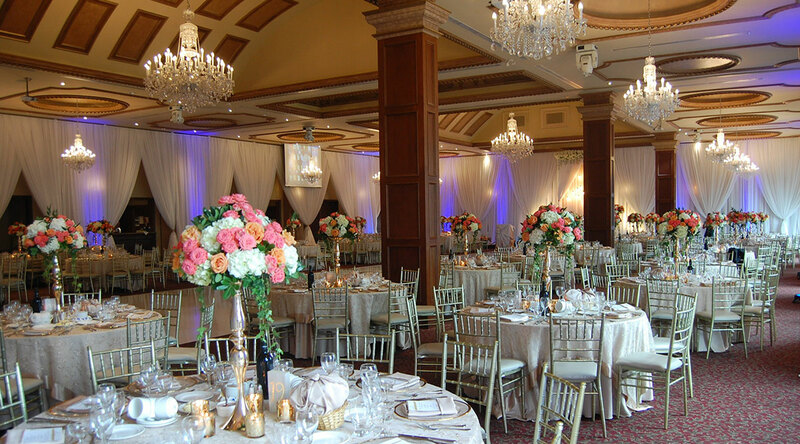 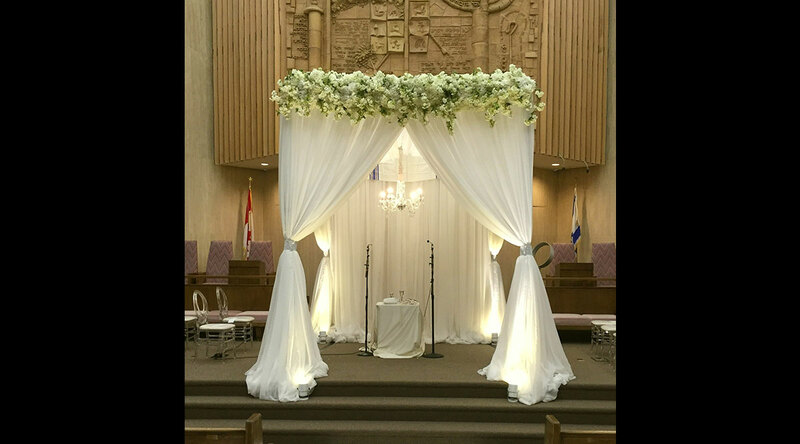 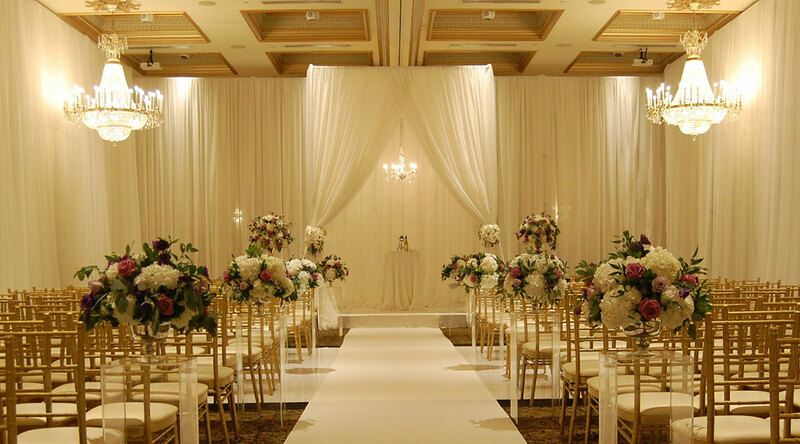 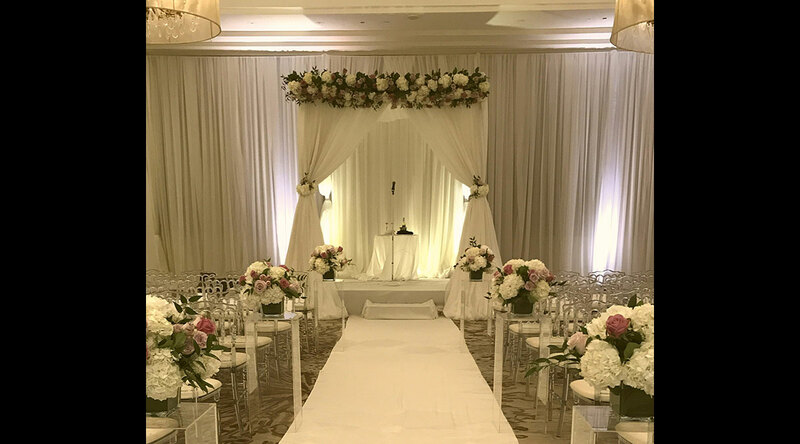 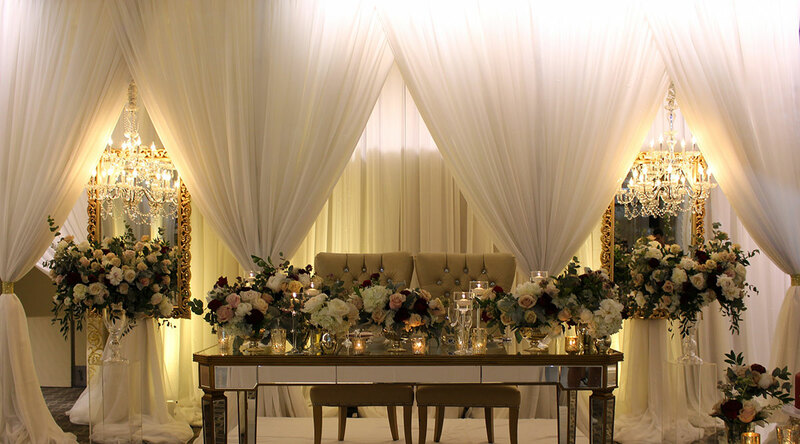 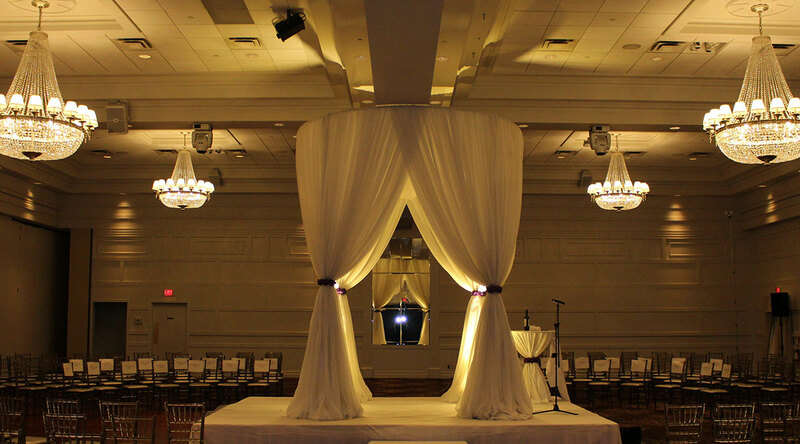 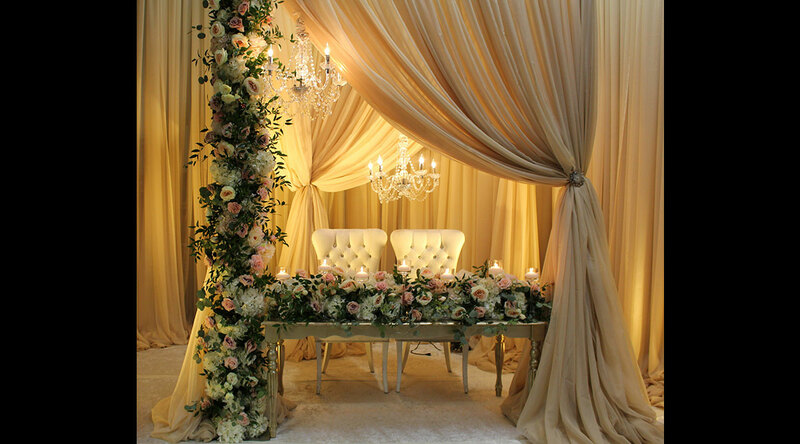 With our large luxury selection of Fabrics and Accessories we build a Custom Decor Package for your wedding and special events. 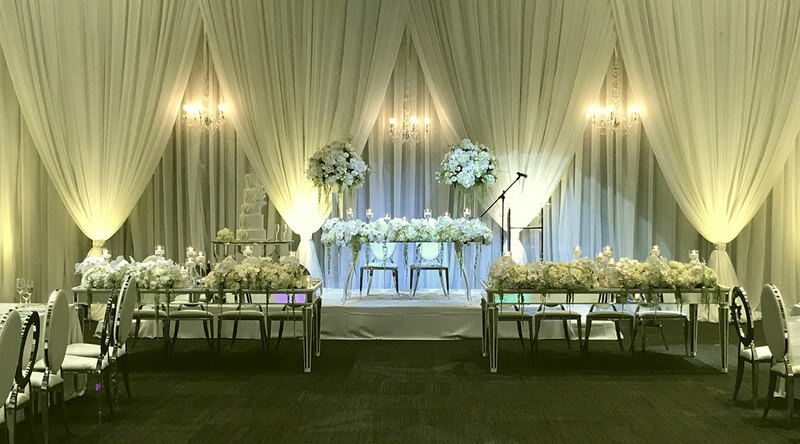 Call us today at 416-569-0062 or complete the form below.